There are so many nourishing foods that a mother must consume during the pregnancy in order to boost the brain of the baby in the womb.These foods are not only delicious but healthy too. The brain development of the baby gets started just after the 3 weeks of the conception and whatever food a mother eats at that time plays a vigorous part in its growth. 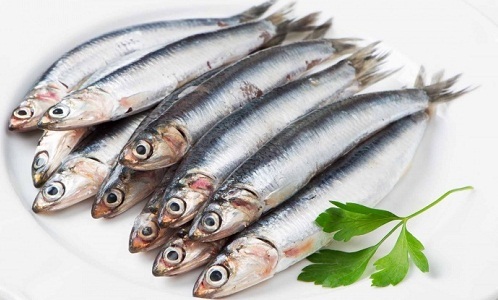 This food is very similar to the oily fish which is a good source of the D H A (do cosahexaenoic acid)that is significant for facilitating the central nervous system and brain to get mature. It also consists of vitamin D which is also one of the main nutrients which is required by the pregnant women.An expecting mother is recommended to eat as a minimum of 2 slices of fish in one week. A grill fresh sardines or pan-fry can be served along with a stimulating pepper. Lentils offer the iron nutrient which is not only important but also affects the construction of the chemicals in the brain as well as the creation of myelin. 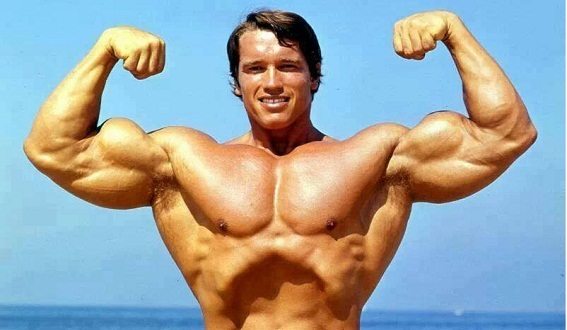 If the amount of iron in the body is less, then it can result in the weakened mental growth. 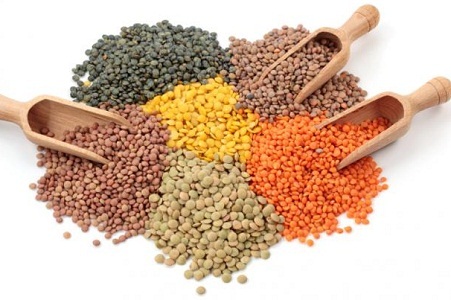 A pregnant woman must consume one serving of lentils which offers them 6.6mg of iron nutrient. According to the WHO, the deficiency of iodine in the period of pregnancy can result in the inevitable mental health issues. 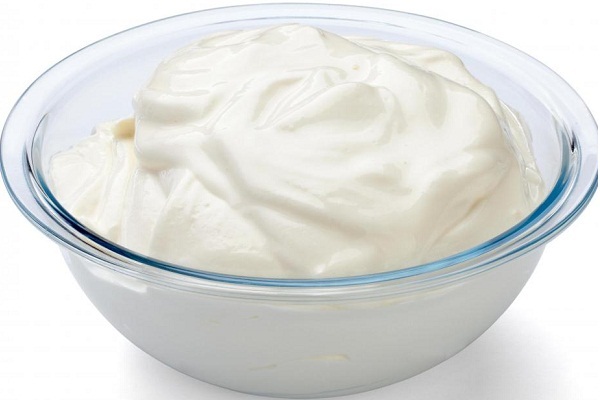 All kinds of yogurt are the good source of the iodine. However, the Greek yogurt contains additional protein that helps in avoiding the low birth rate. For improving the baby’s brain during pregnancy, 140 m cg of iodine is suggested and the 150 mg of Greek yogurt offers them 52 to 110 m cg. In the womb of a mother, a growing baby need fol ate which he/she can get from the spinach in order to produce DNA and also forregulating the cell breakdown. 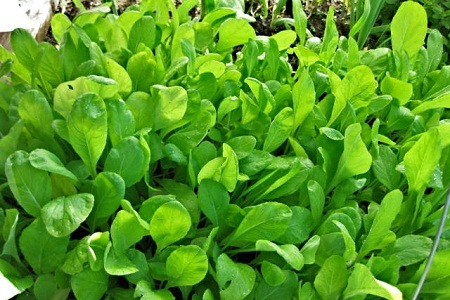 The spinach’s antioxidants also safeguard the brain tissue of the baby from getting damage. Pregnant women need to consume 400 m cg of the fol at in one single day. If she eats 180 gm of the cooked spinach then it will provide her 262.8 m cg of fol ate. This food isthe best source of iron and proteinthatis quite significant for the baby’s brain growth. Eggs offer them the high range of cholinethat is vital in the memory growth. For improving the baby’s brain during the pregnancy, a woman must have to consume 450mg of choline in one single day. 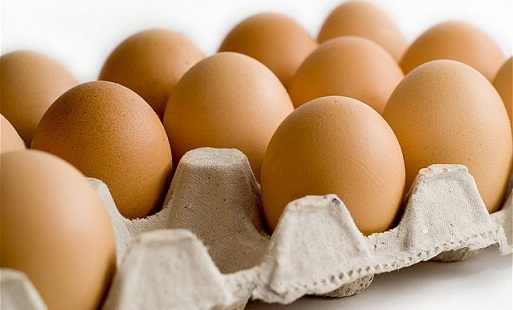 The egg yolks alone also offer around 113mg of choline. The deficiency of selenium can change the brain growth of the baby in the woman’s womb. 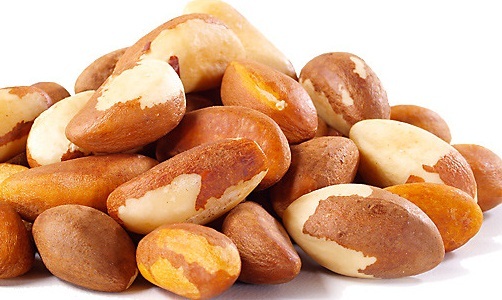 Brazil nuts are an outstanding source of the selenium nutrient which also consists of the monounsaturated fats. An expecting mother should consume 60mcg of the selenium in each single day. This food item is a great appetizer food in the course of pregnancy and it is also enriched with niacin, protein, folate and monounsaturated fats. Due to the presence of the high range of vitamin E, this food not only supports the DHA but also guards the brain cell tissues. 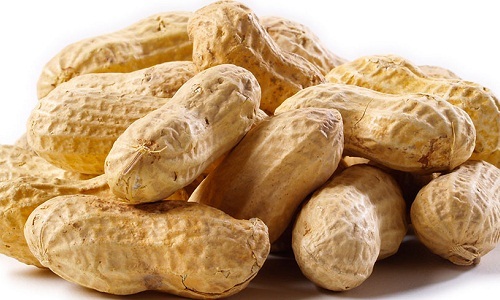 A woman requires consuming 3mg of vitamin E and this she can alone get from the peanut butter. This food is a good source of the zinc nutrient that is important for constructing the brain’s structure. A pregnant woman needs to consume 7mg of the zinc in one single day all through the pregnancy. 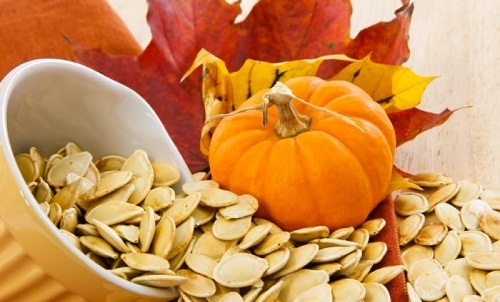 The baked and the unshelled seeds of pumpkin comprise of around 10mg of the zinc nutrient in 100gm quantity. Sweet potatoes are the best source of beta-carotene which is transformed by the human’s body into the vitamin A. Vitamin A is needed for growth of the baby’s nervous system. 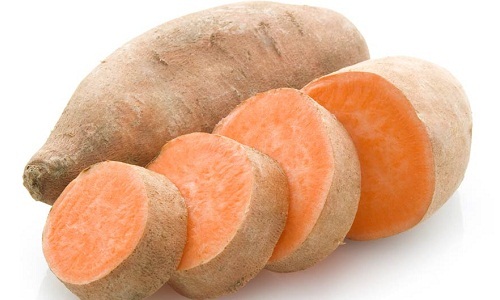 An expecting mother is required to consume 700 m cg of beta-carotene in a single day which can be offered by the medium size sweet potatoes. 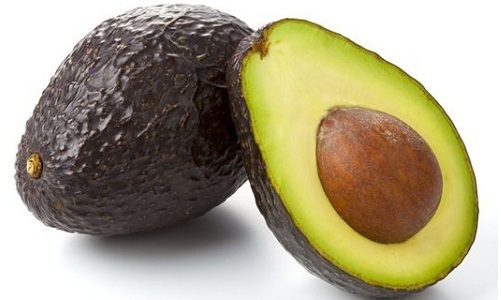 Avocados consisted of monounsaturated fatty acids which are required for building the 60% portion of the baby’s growing brain. This food also contains the high range of the oleic acid that benefits in creating as well as maintaining the my elin which is a fatty protecting covering around the nerves inside the baby’s nervous system. For a pregnant woman, 26 to 36 % of her daily calories must derive from the monounsaturated fat. So, avocados can be consumed in the form of salad.